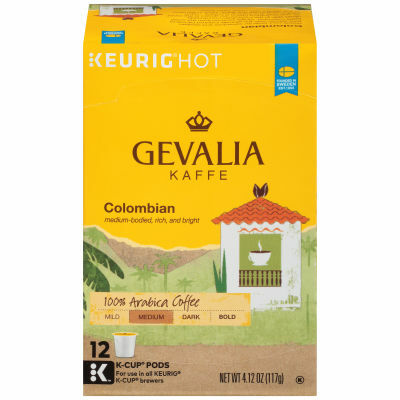 Satisfy your taste for adventure and awaken your senses with the globally inspired Gevalia Colombian blend. Single sourced from the small farms high in the Colombian countryside, distinctive Arabica beans are grown in the moist air, rich soils and tropical sunshine - each contributing to the rich flavor. Bask in the glow of this always rich, never bitter brew. Serving size 1/2 packet (4.5g).